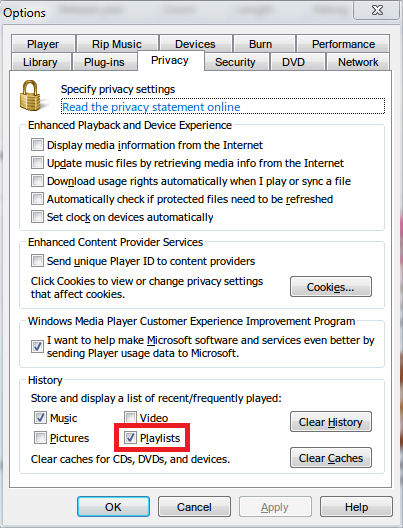 Announcement: Windows Media Player Plus! 2.0 has just been released. 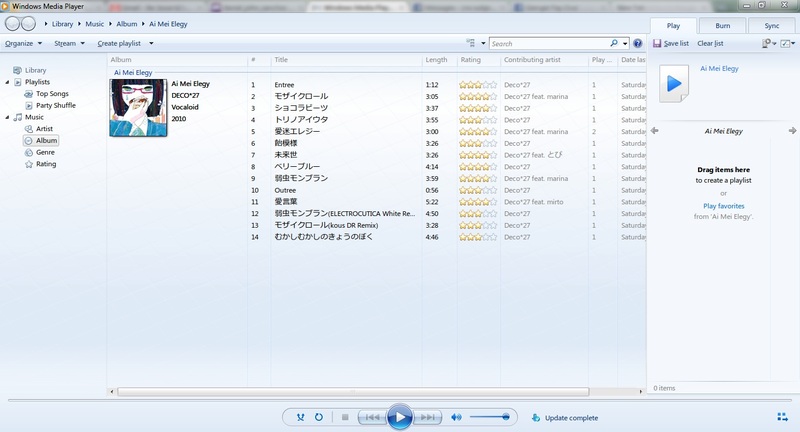 This version offers an improved Tag Editor Plus (now with support for album art and batch editing), global hotkeys, Party Shuffle, and much more. See the Version History page for a detailed list of what's new and has been fixed. Would it be possible to upload one of the affected songs? 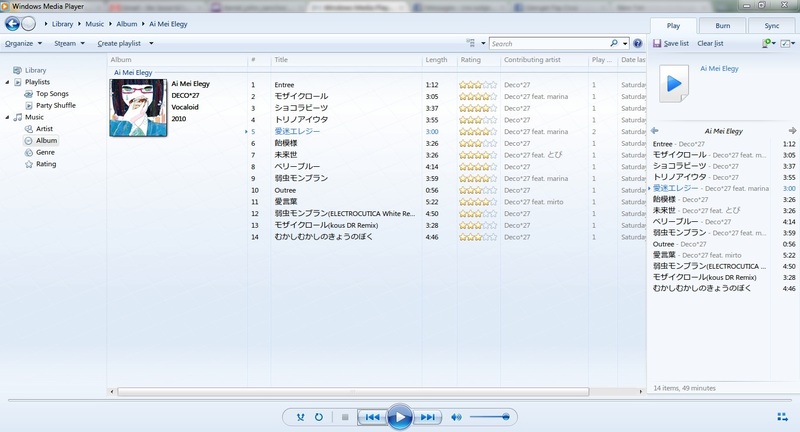 You can use something like Yousendit, and send me the link by PM, or through the e-mail address in Windows Media Player Plus! Settings - About.